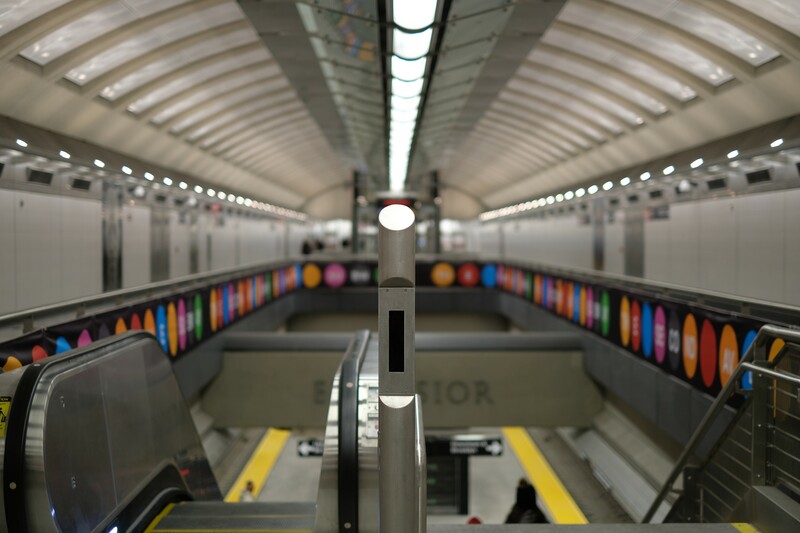 Everyone in New York City is agog about the new Second Avenue Subway, with its three modern, shiny, sleek and spacious stations on the Upper East Side. I can hardly believe it is actually part of New York City’s dark, antiquated, and gritty (but beloved) system. My stylish friend, Emiri, and I went on a photoshoot a week after it opened.